Seamly2D is pattern design software to create reusable, scalable, sharable custom-fit patterns with using historical, couture and bespoke pattern techniques. Seamly2D saves time and improves fit by creating patterns that are reusable parametric CAD engineering documents. 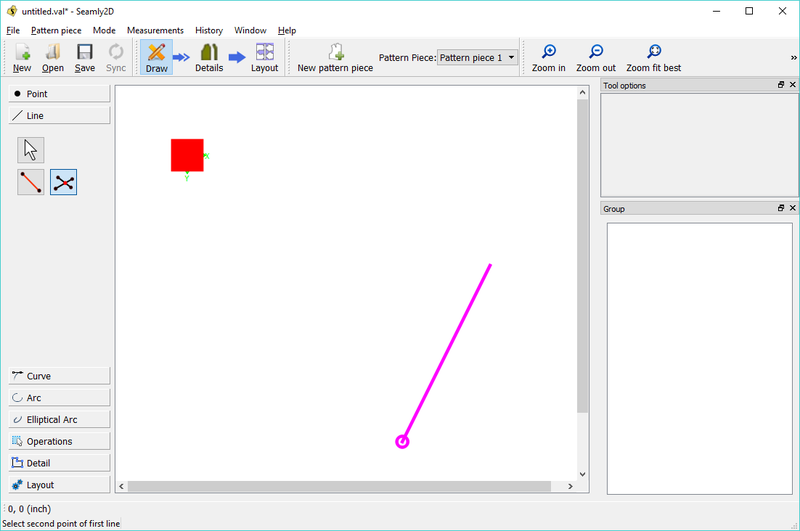 Unlike other pattern design software, Seamly2D allows designers to have complete control of the patternmaking process. 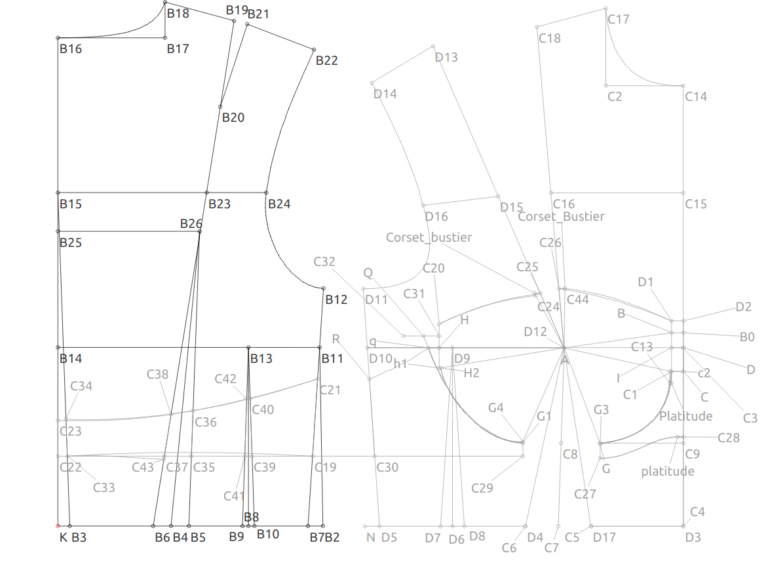 Each reusable, scalable pattern can read multi-size tables for boutique sizing and read individual measurement files for custom-fit. Seamly2D is open source software released under the GPLv3+ license. 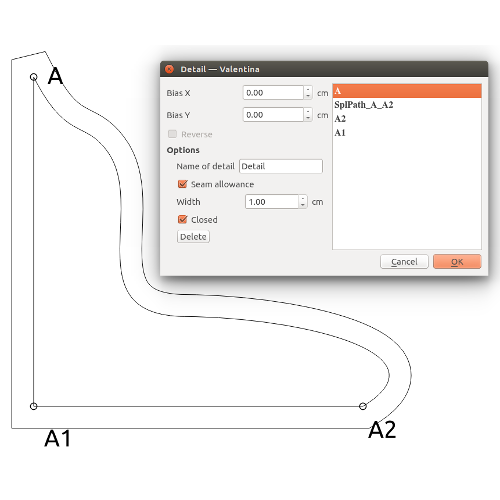 Seamly2D is available for Windows, OSX. Get the complete manual here. 320 623 Susan Spencer <img src="https://www.oldergeeks.com/downloads/gallery/thumbs/Seamly2D_th.png"border="0"> Nov 18, 2018 - 13:51 0.6.0.1 26.99MB GZ , out of 2 Votes.